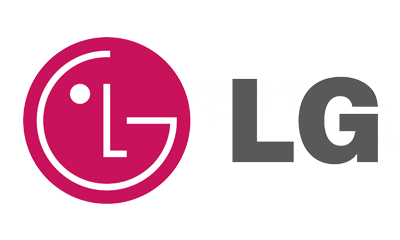 Same-Day Affordable LG Oven Repair - Call Local LG Experts Today! Need help or repairs with your LG oven? You’ve come to the right place! We have LG oven repair specialists ready for service everywhere in the Metro Atlanta area. Our team of licenced repair technicians are on-hand to solve any issue you may encounter with your appliance. 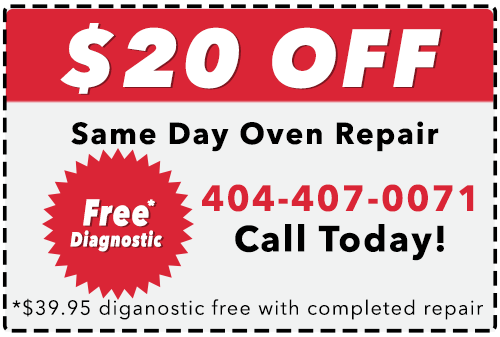 If your oven won’t stop beeping, or can’t get hot, we can help! No one enjoys an unexpected bill, but repairing your LG oven can save you a lot of money versus buying new. The average cost of buying a new LG oven is between $1600-$2600. This does not include additional fees, such as tax, delivery, and installation. 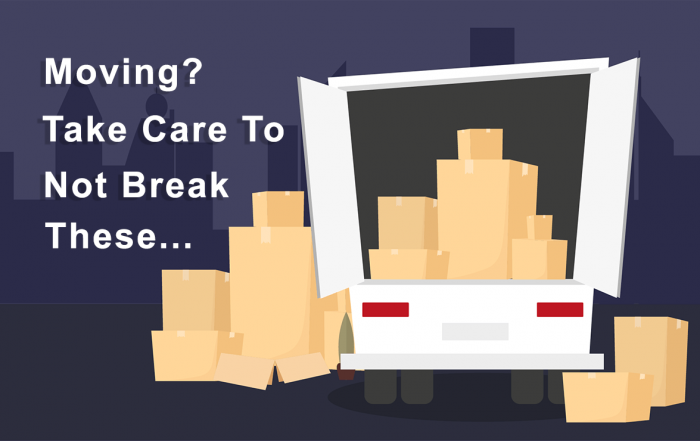 The average cost of repairing is only $150 – $350. If your oven is under the average lifespan of 15-20 years, you will likely save a lot by opting for repair over replacement. Our $39.95 Multipoint Diagnostic is FREE with your repair. We also help you save by making sure you don’t have to take a day off work to meet a technician. Our team of oven repair specialists are available seven days a week to make sure you get the time slot that works best for your needs. We are your trusted source for LG oven repair. Book an appointment today!